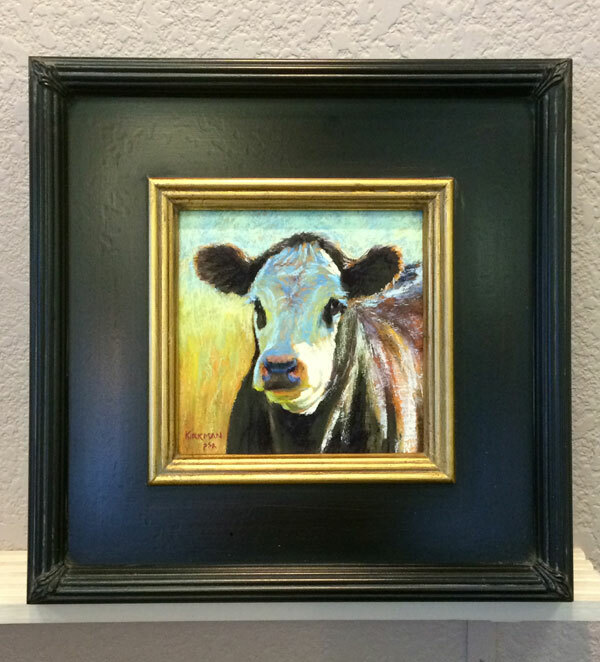 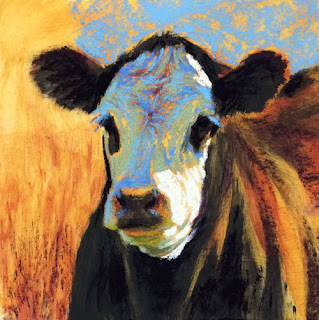 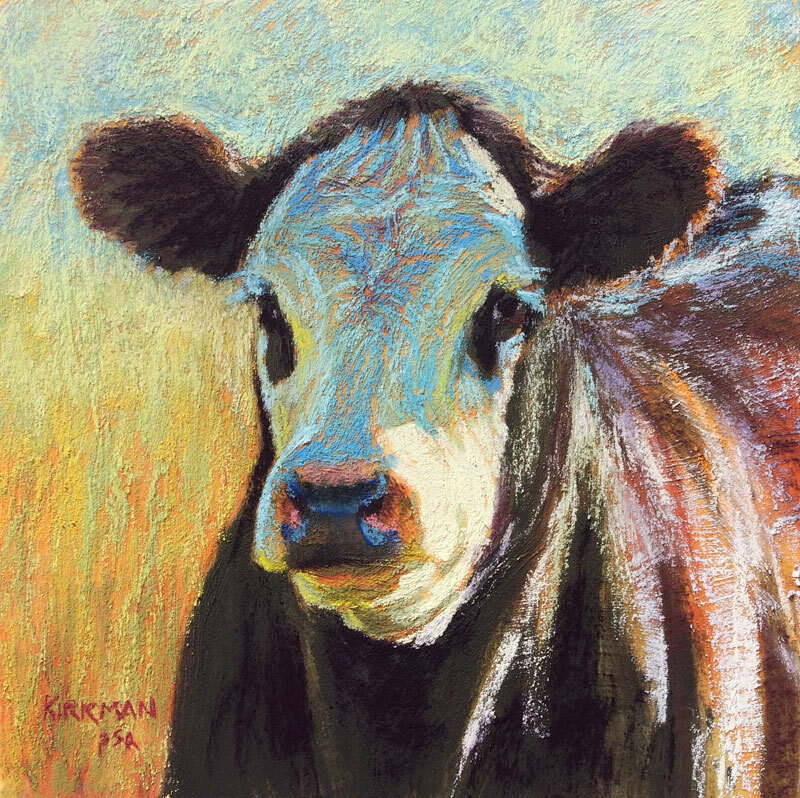 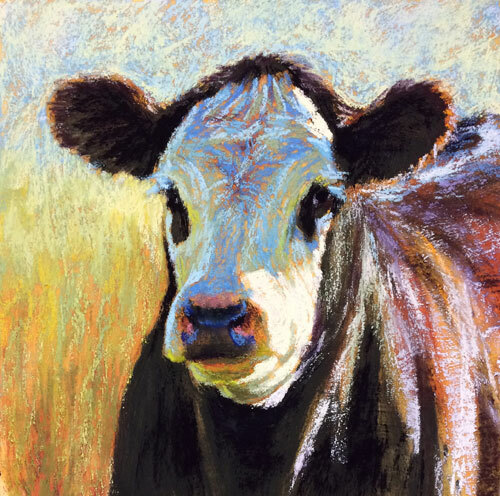 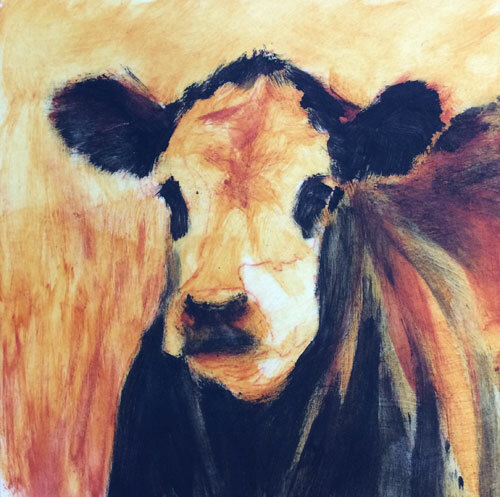 "Shady" (pastel, 6x6 inches) $200 unframed for a limited time, or $265 framed. 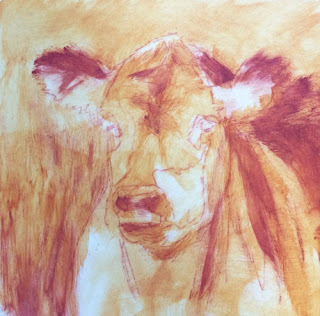 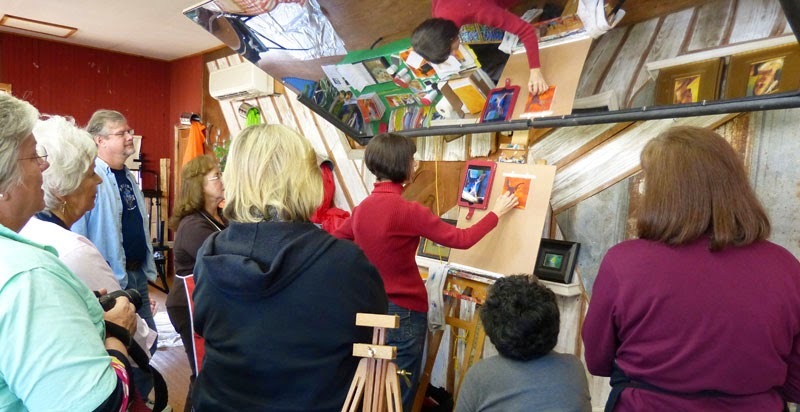 Starting to get up a good head of steam in the studio. 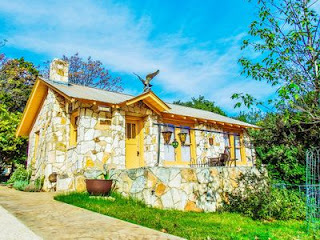 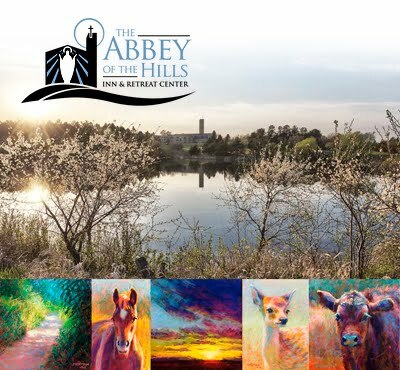 This weekend I do caricatures at the Kerrville Folk Festival, which is evenings, so in the day I'm staying at a cute little VRBO house called The Painter's Cabin (Perfect, huh?!) and will be working on several more little paintings for next week.